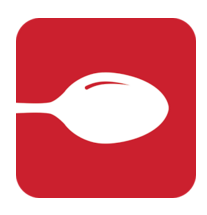 (New Code Added) Zomato Food All User Code : Get 40-50% Off Upto Rs.100. Zomato Old User Working Promo Codes. Zomato Paytm Cashback Offer : Get 50% Off Upto Rs.100 When You Pay Using Paytm. Zomato Rupay Card Cashback Offer. (All User) Zomato Amex Card Offer : 50% Off Upto Rs.250. Zomato Rush Hour 4-6 PM : Flat Rs.50 Cashback On Payment Via FreeCharge. 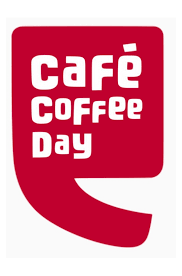 Zomato Cafe Coffee Day Offer : Get Rs.400 Food/Drink At Rs.100 Only. Zomato Gold Membership Flash Sale : Rs.480 For 12 Months And Rs.800 For 24 Months. Zomato Gold Membership Cashback Offer. Zomato LazyPay Cashback Offer : 25% Cashback Upto Rs.100 II 01-31 August. (All User) Medlife Paypal Cashback Offer : Get 50% Cashback Upto Rs.250 Using Paypal On Medlife.